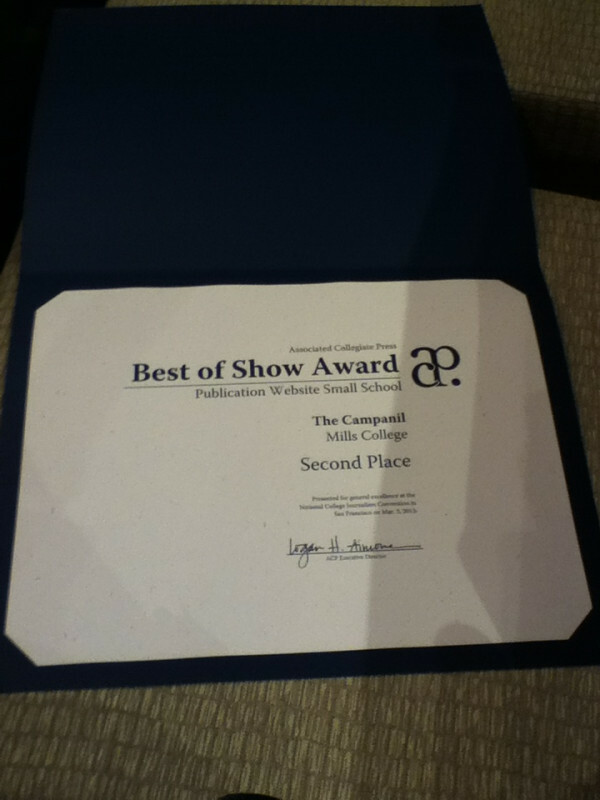 At the Associated Collegiate Press’ Best of Show Awards on the last day of the convention, The Campanil placed second for their Publication Website – Small School category! 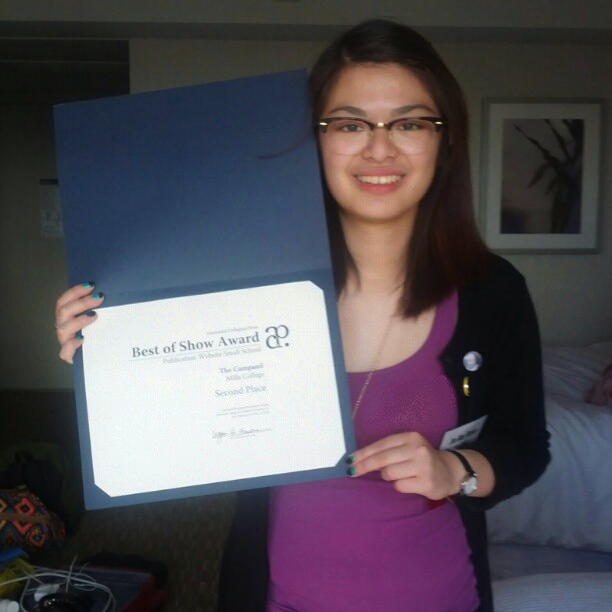 Online Editor Jen Mac Ramos accepted the award for The Campanil. Congratulations everybody! Read all of our staff blog posts on the ACP 2013 page on this website. You can also find the link on the header at the upper right hand corner. Follow us on Twitter @thecampanil and tweet at us using the hashtag #acpsf. 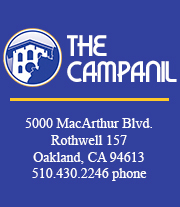 Check out The Campanil‘s Tumblr, Facebook updates and Instagram pictures of the event.